The certificate course is open to all residents of India above the age of 18. 260 students from across India have enrolled for the six-month certificate course in Russian that was launched by the Indira Gandhi National Open University. Plans are on to launch a diploma course in the language. The School of Foreign Languages of the Indira Gandhi National Open University (IGNOU) has launched a certificate programme in the Russian language. The six-month course comprises of 16 credits. The study materials are in English and Russian. “The course is offered through open and distance learning modes, and self-learning material is integrated with audio-visual components,” Bhaskar added. 260 students have already enrolled for the January 2017 session. IGNOU is also looking to add a diploma programme by 2018-19. Bhaskar added that the programme is ideal for fresh school graduates, defence personnel, people employed in the hospitality, IT and pharmaceutical industries, as well as members of the press. 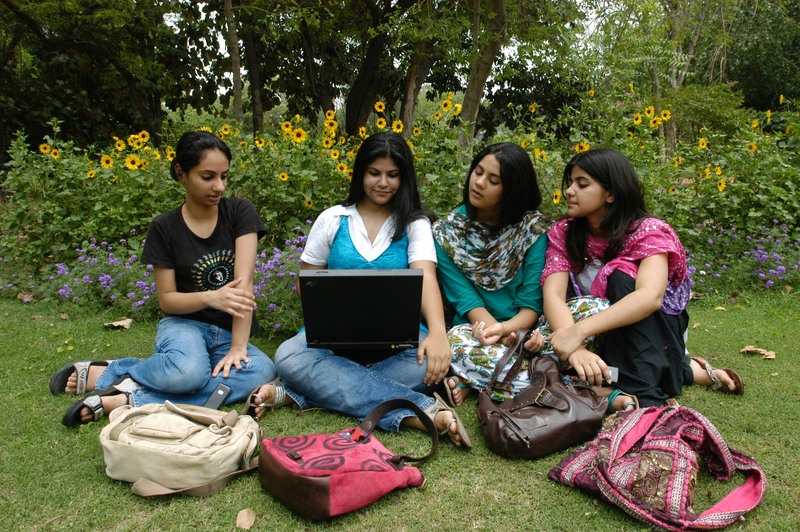 Any resident of India over the age of 18 can enrol through IGNOU's Online Admission System portal.